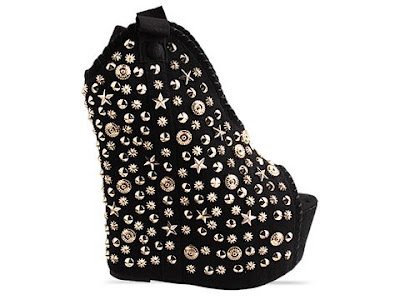 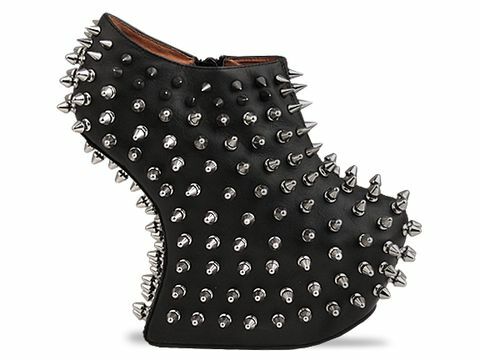 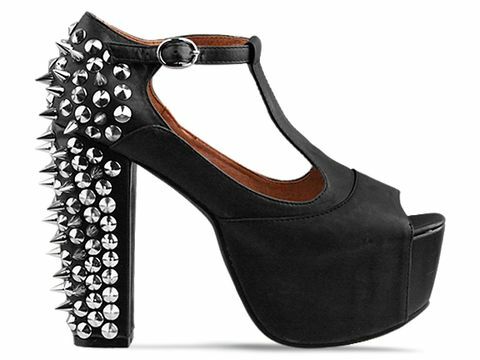 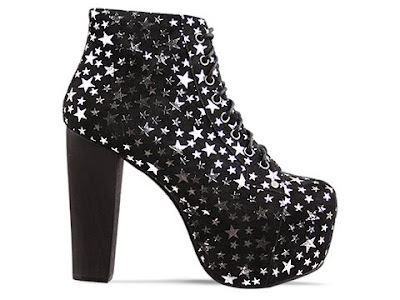 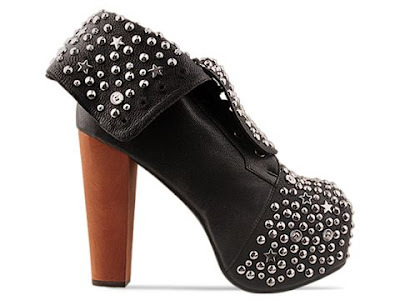 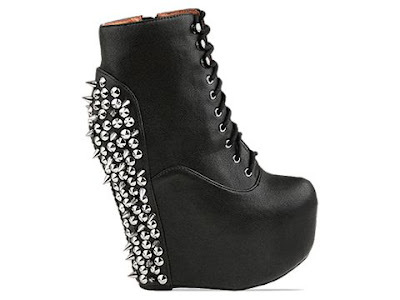 Sammi Jackson: JC SPIKES ! 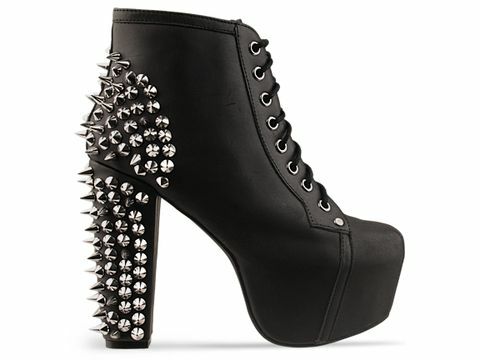 I want every pair too! !